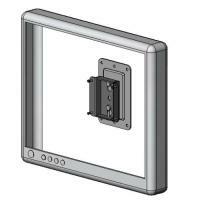 LCD slim wall mount bracket(model #25-13 series) - Sallas Industrial Co., Ltd.
Sallas - LCD slim fixed wall mount bracket allows flat panel monitors to be mounted with a steady, safety and minimum profile. 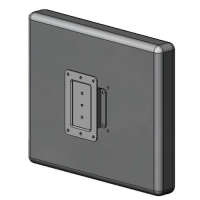 Hook on design for easy installation. Easy to lock for security. Conform to the VESA 75mm (standard) or 100mm (optional).